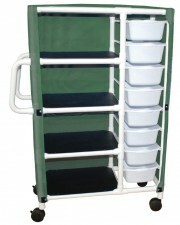 For all of your utility medical carts, racks and cabinets, look no further than Techno-Aide’s impressive inventory of storage devices. 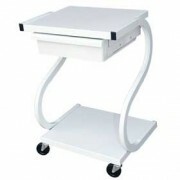 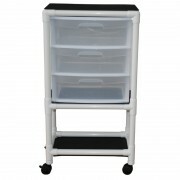 Whether it’s MRI, equipment and mammography printer carts, stackable shelves or digital support carts, we offer the best on the market. 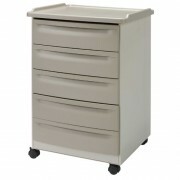 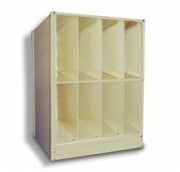 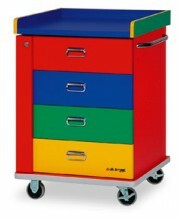 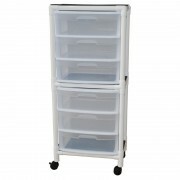 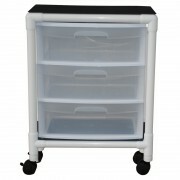 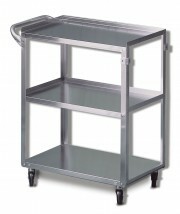 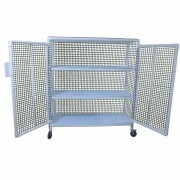 Make your everyday equipment mobile or keep your facilities organized with our sleek, durable storage devices. 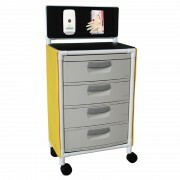 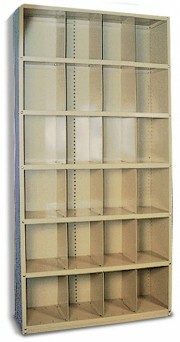 Come visit us at the Techno-Aide website to learn more about our extensive catalogue.